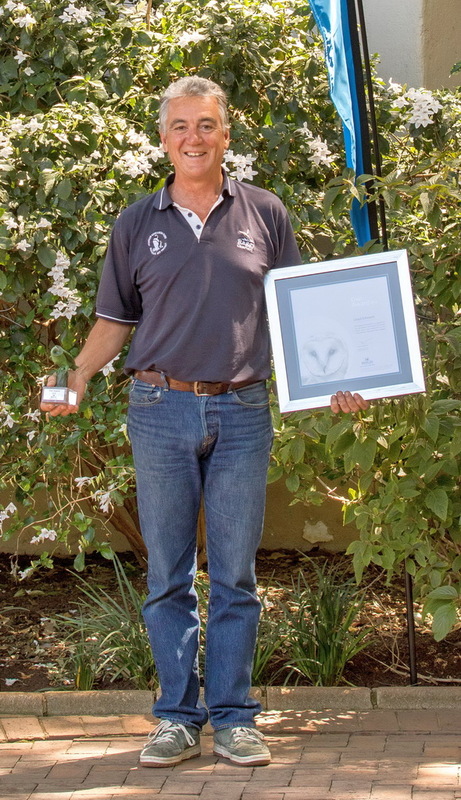 Lloyd Edwards from Raggy Charters was recently awarded the OWL Awards for his outstanding contribution to the conservation of birds in South Africa. 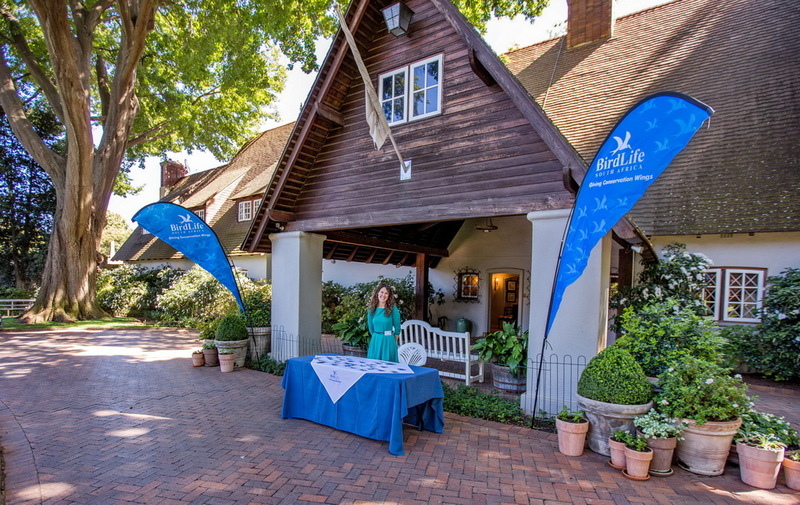 The annual ceremony took place on the 6th October at the beautiful Beachwood Gardens in Hyde Park, Johannesburg. 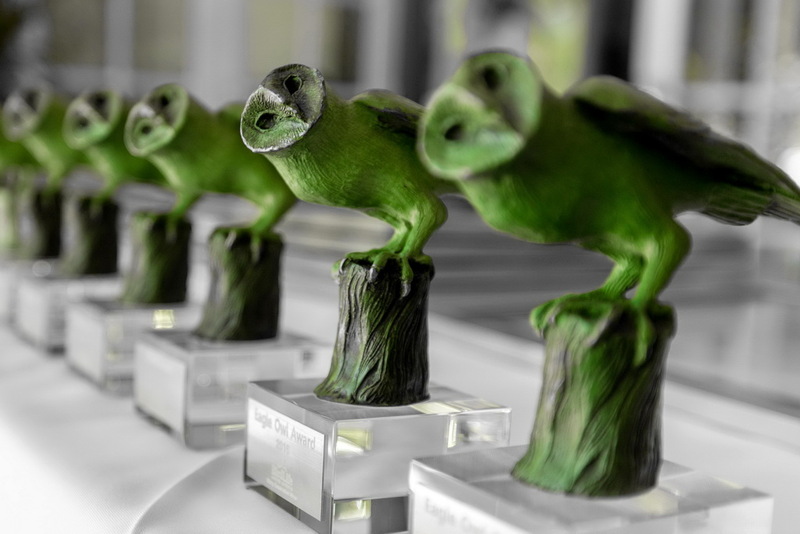 The ceremony was led by Mark Anderson, the CEO of Birdlife South Africa. 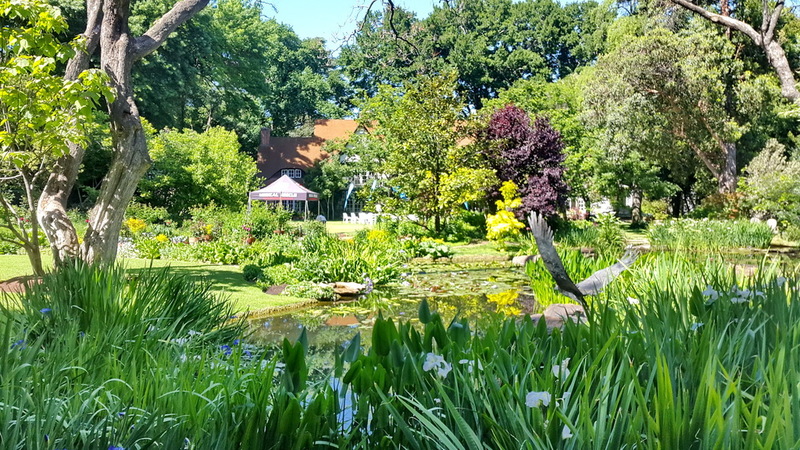 He complimented Lloyd on his outstanding dedication in assisting with the conservation of the African Penguin here in Algoa Bay. Their population has dropped by a staggering 66% over the last 10 years, leading to them being classified as endangered. Besides ferrying researchers to and from the islands, sometimes in adverse weather conditions, he has provided plenty of other logistical support. He was also co-author of two scientific papers on penguins. In 2011, together with his wife Dr Lorien Pichegru, they funded and launched the research vessel Winkle. Besides assisting with various aspects of African penguin research, this vessel was used to conduct bait fish surveys around the penguin breeding islands of St Croix and Bird. These surveys have provided critical in tracking the vital fish resources needed to ensure the survival of the penguins.